Lao Pride Forum - MGM Studios promote Judy Garland from "Featured Player" to "Star"
Lao Pride Forum › General Category › Judy Garland Board › MGM Studios promote Judy Garland from "Featured Player" to "Star"
MGM Studios promote Judy Garland from "Featured Player" to "Star"
In November, 1938, members of the cast and crew gathered on the set of The Wizard of Oz to watch MGM officially promote Judy Garland from "Featured Player" to "Star" and she was presented with her own trailer dressing room. The stunning beauty became a prominent figure in the film studio then and there. 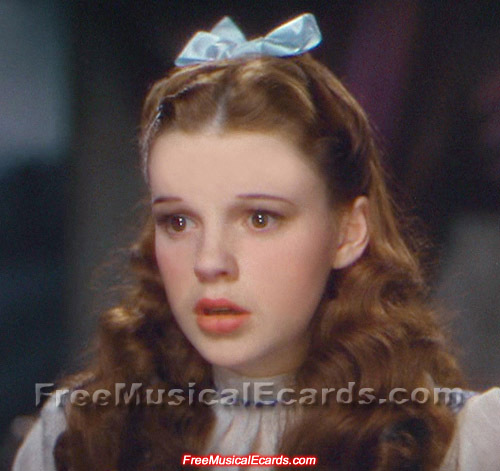 Re: MGM Studios promote Judy Garland from "Featured Player" to "Star"
Was she really blonde, brunette or red headed ? 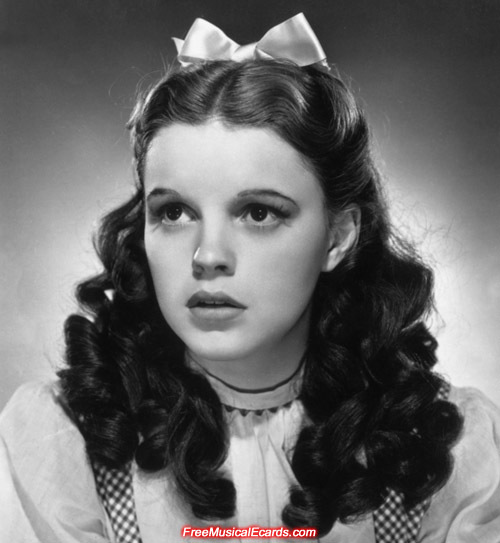 Judy Garland was a natural brunette. As an actress, she had different hair colors. Any color looks good on people with white skin. She was very attractive and talented, I don't think there's any need to go into detail. Why you feel so passionate with Judy Garland beside that she is a beautiful and talented woman? I enjoy watching her movies and listening to her sing. I appreciate people with talent like Judy Garland, it's not easy being an entertainer in old days and she showed her class. I always like MJ's songs. Who else enjoys MJ's? His songs are pretty good. 'Billie Jean' was his best work. For me, he had better songs than that. What MJ songs would those be ?